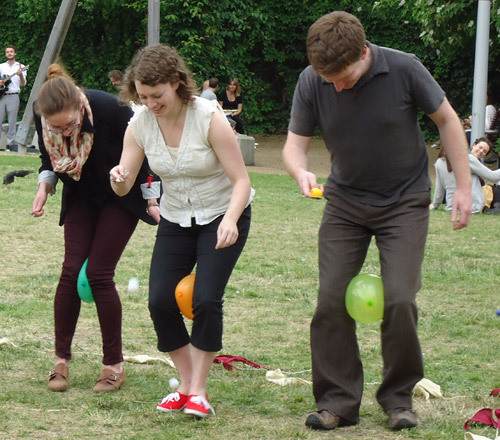 Coram’s Fields is once again playing host to the Camden Family Fun Day on Saturday 15 June. The theme is ‘Marvellous Magic’, but what magic do BPMA have up their sleeves…. 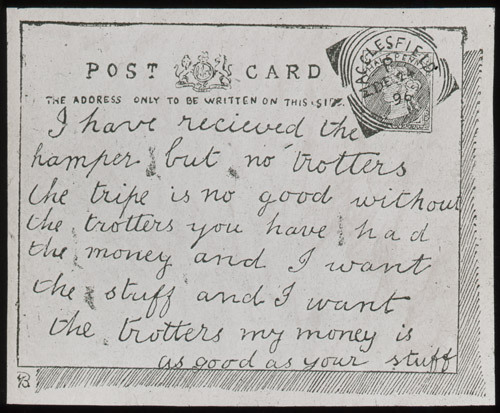 Over the years people have been sending messages through the post in mysterious ways – secretive letters with hidden content! 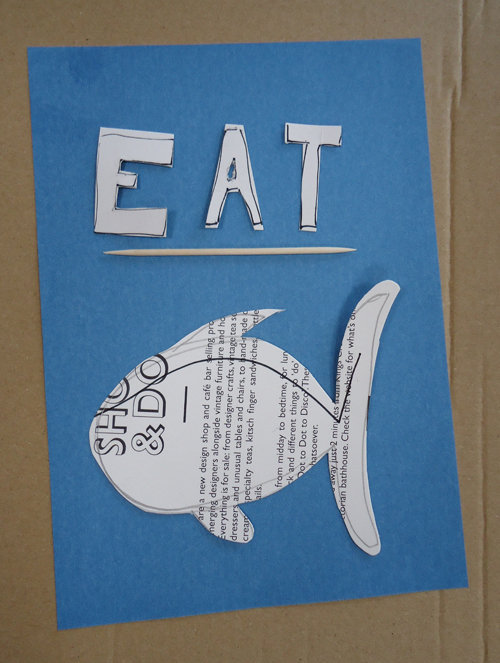 Join us at our stall to investigate these methods of sending secret messages and design your own. How will you make sure yours isn’t seen by unwanted eyes, a folded letter, an origami fortune teller or perhaps invisible ink? 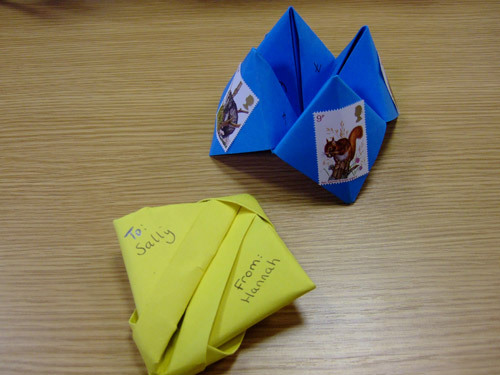 Have a go at making your own folded letter or origami fortune teller. The Camden Family Fun Day will be taking place at Coram’s Field, from 1pm to 5pm. We’ll be joining lots of other organisations from the Camden area to take part in this special family event – packed with activities, art and craft workshops, dressing up and more. The young at heart can join in the fun too! 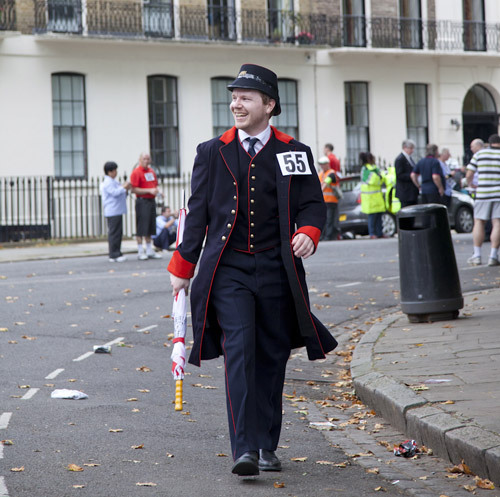 Saturday 20th October sees the BPMA once more take part in the fantastic Bloomsbury Festival – a celebration of the cultural activities and community fun to be had in this vibrant area of London. Members of staff from the BPMA will be offering a wide range of activities across the weekend – and moving around across Russell Square in order to meet as many people as possible. 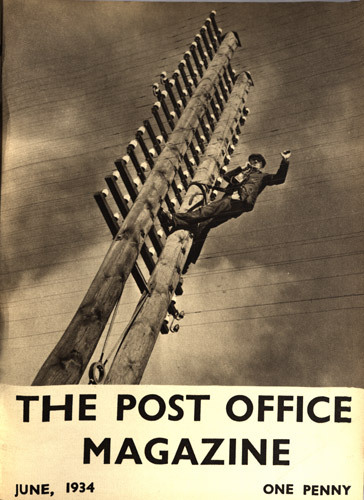 Our postman from the past. 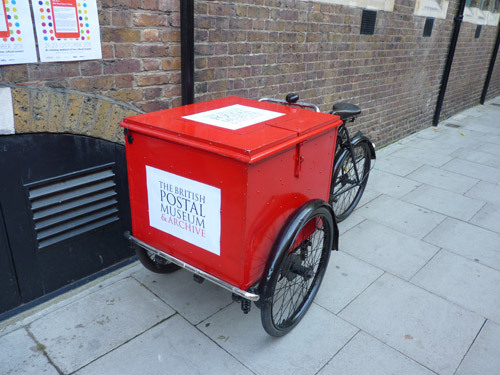 Back, due to popular demand, is our Pedal Powered Postman from the Past – who will be at the Festival from 10am ’til 4pm on Saturday 20th, riding around on a vintage postman’s parcel tricycle. 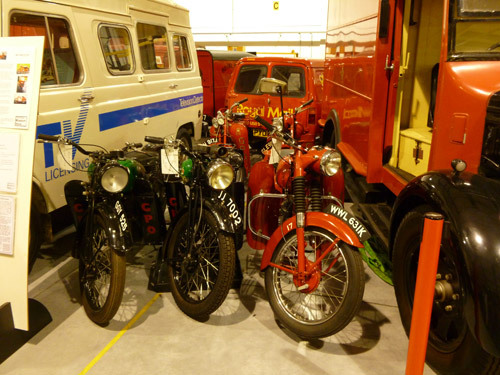 The tricycle will be full of children’s activities for all ages – with a retro postal theme. 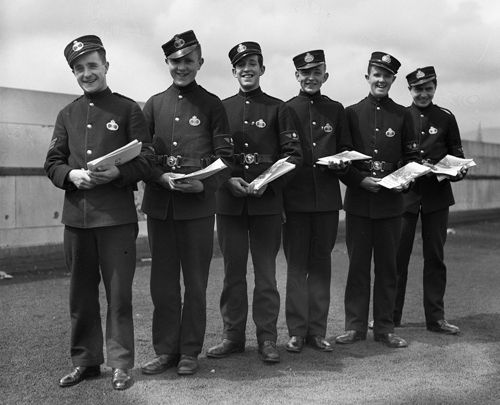 Be sure to ask the Postman from the Past all about the red and blue Victorian postal uniform that he will be wearing too. 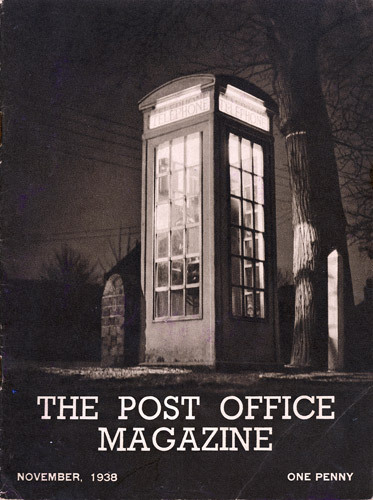 For both the Saturday and the Sunday we will have the Poetry Postie at the Festival, from 10am ’til 4pm. The Poetry Postie, otherwise known as Sally Crabtree, will also be riding around Russell Square. 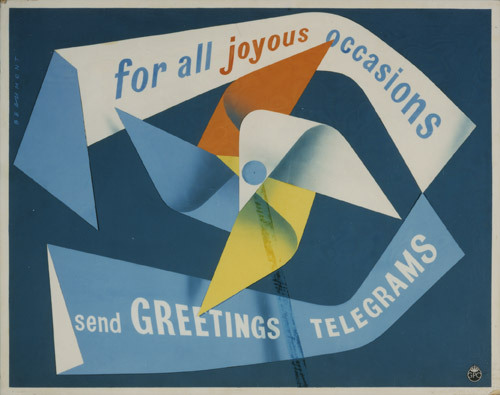 Sally will have a fantastic array of arty activities and crafts, which may include items such as singing telegrams or letters written as a poem. Sally is guaranteed to bring an arty twist to any postal items – and will ensure you never simply write a letter or a card in the same way again! On the Saturday from 12.30 to 5pm the BPMA will be based at the October Gallery for our Write Away event- following on from our popular collaboration with the October Gallery at last year’s Festival. 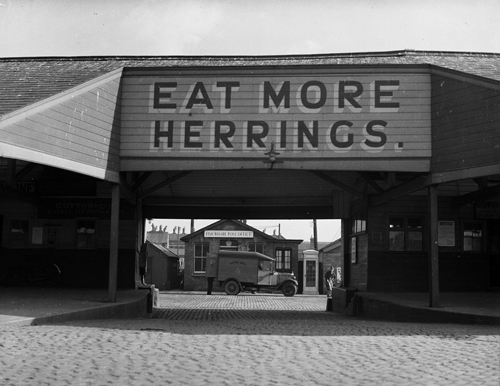 We will be making and writing our own retro postcards and providing free postage. 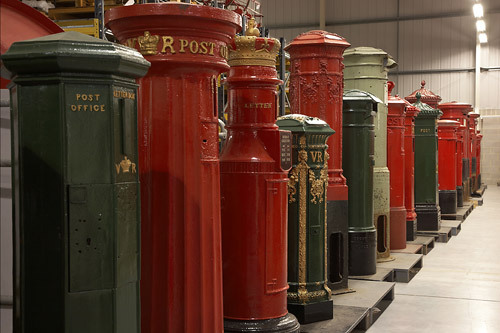 You can send your retro postcard with a unique design to friends and family by posting it into one of our unusual replica pillar boxes. With so many stalls and activities to see and do, all celebrating the creativity and community of Bloomsbury, the Festival promises to be a weekend not to be missed. Our events with a postal twist will be innovative and inspiring – we look forward to seeing you there! BPMA is participating in a Family Learning Fun Day at Coram Fields, near Russell Square tube station, this Saturday, 22nd September. The theme will be knights, princes, princesses, kings and queens, and it is a free fun day for families with children up to 12. Attendees will have an opportunity to make fantastic crowns and tiaras, design their own maze and create a wonderful castle. There will be storytelling and music for the little ones and the whole event takes place indoors so you won’t need to worry about the weather spoiling the fun! 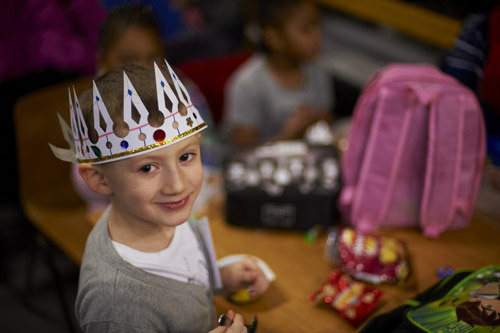 Make a crown at the Majestic Magic day. The BPMA will be offering two hands-on activities. In “Stamp Champs”, families will have a go at a card-matching quiz – trying to match pictures of British kings and queens to their stamps. 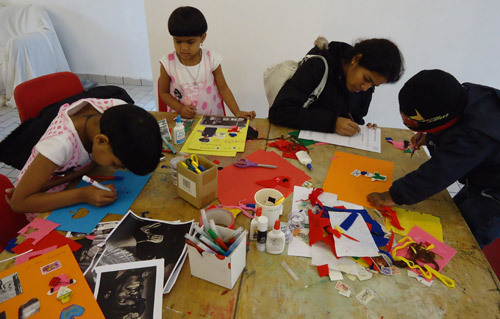 In “Glam Stamps”, parents and children will get to practise their art and design skills, using colouring pencils, collage materials and jewels to make their own glamorous stamp to celebrate the Diamond Jubilee of Queen Elizabeth II. The Majestic Magic Family Fun Day will take place in Coram’s Fields, 93 Guilford Street, London, WC1N 1DN, on Saturday 22nd of September from 1 to 5pm. 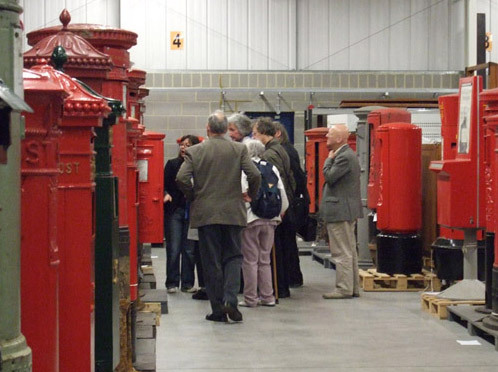 As part of our photo exhibition The Post Office in Pictures at the Lumen URC, Bloomsbury, we will be running activities for families from Wednesday 25 July until Wednesday 29 August. 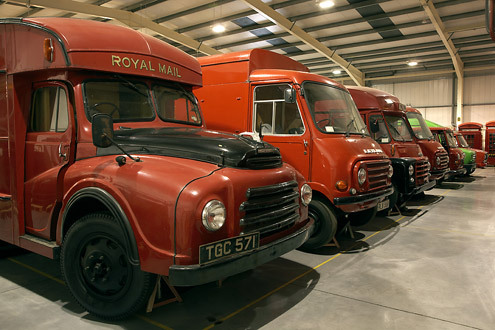 Join us for free afternoons of fun doing, making and playing all things postal! Create your own magazine cover with you as the star! 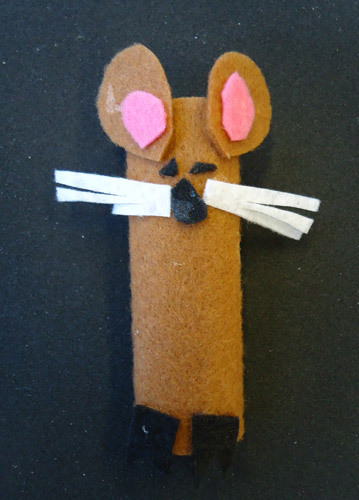 Find out all about animals in the Post Office and make and take home your own toy animal. Create your own terrific telegram – special messages for special people. Sunshine Super Stencilling! 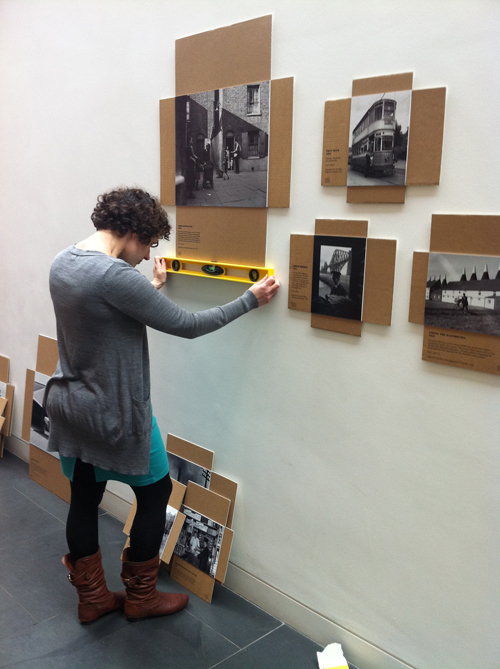 Using special photographic paper, design a picture based on the exhibition and then use the sun to develop it. 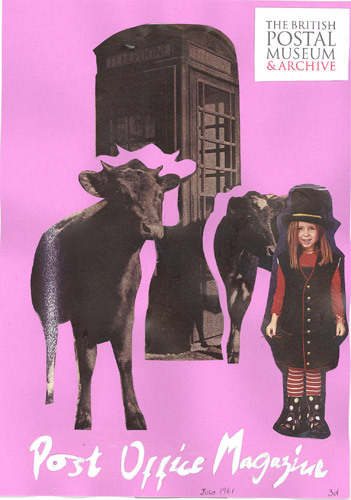 First Class Card Making: design your own greetings card and post it with a free stamp in our Victorian post box! Make your own mini photo album or scrap book to take home for your favourite keepsakes. 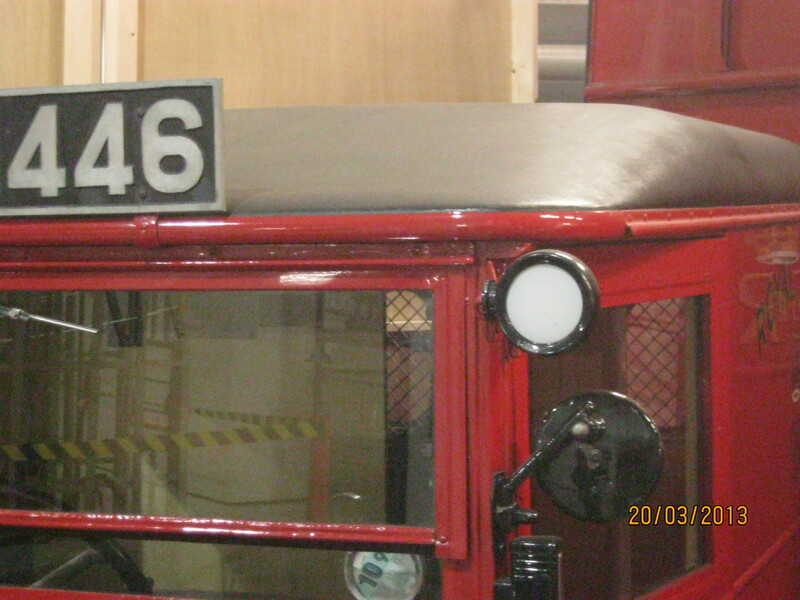 All activities are suitable for children aged 5 and above. Visit the BPMA website for more information on these events.